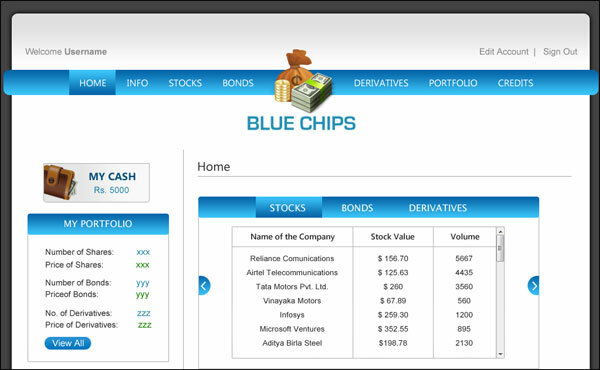 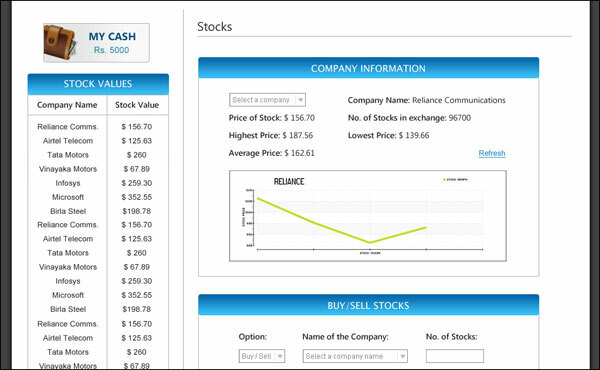 BlueChips is the online Virtual Stock Market game that has been conducted during Techniche 2011. 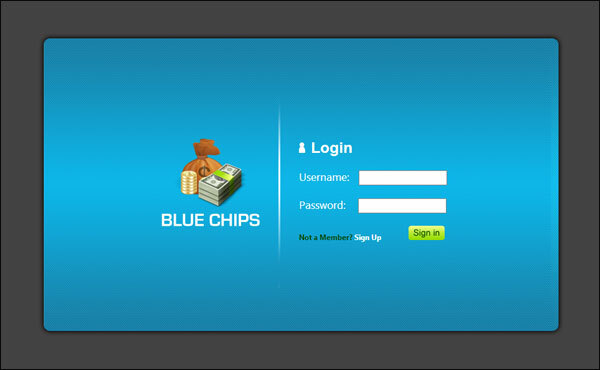 We were a team of 2 members who developed it. 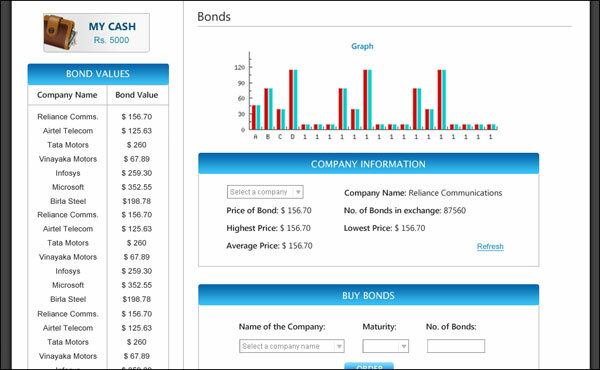 I was involved in the process of ideation, conceptualising the features like Stocks, Bonds and Derivatives, the Information architecture of the whole software, Wireframing, Interface Design and Website development.